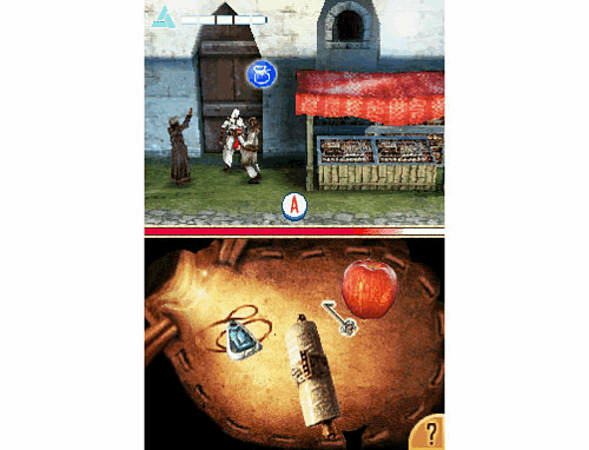 Assassin’s Creed Altaïr’s Chronicles is the direct prequel of the critically acclaimed console title Assassin’s Creed, where players discover more about the protagonist Altaïr and his deep history. 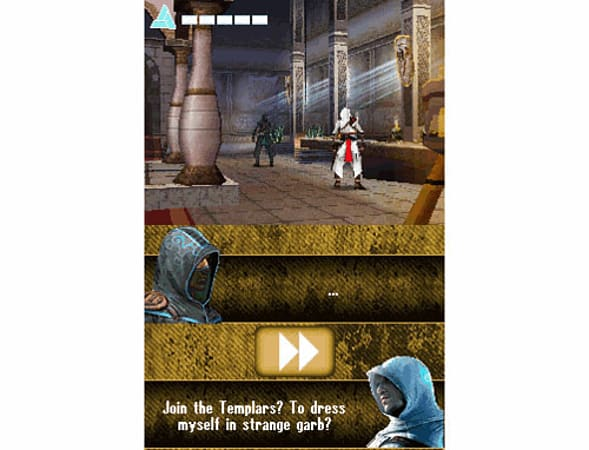 Assassin’s Creed Altaïr’s Chronicles is the direct prequel of the critically acclaimed console title Assassin’s Creed, where players discover more about the protagonist Altaïr and his deep history. 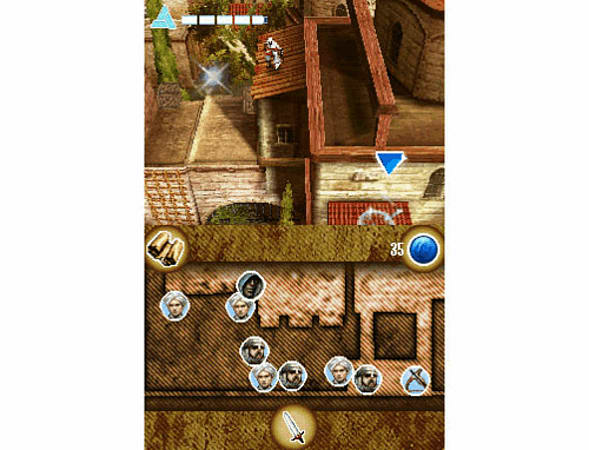 The game features a fully realized 3D world in which players will travel and battle through four cities of the Crusade’s Middle East, using acrobatic moves and exhilarating combo attacks that mix sword skills and high-flying kicks.